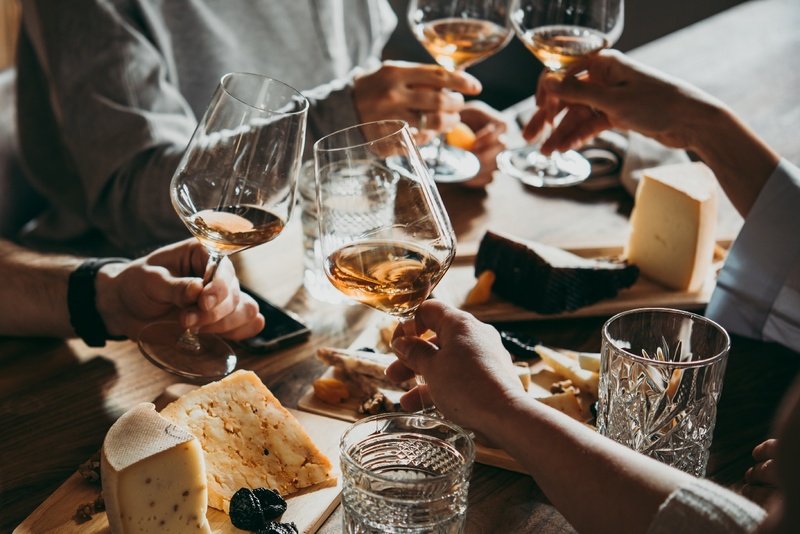 You like wine — trying different wines, serving different wines, telling your friends about wines — but now you want to try something for yourself: hosting a wine tasting party. If this describes you, chances are you've attended a wine tasting event at a liquor store or winery, where a sommelier educated you on several types of wines and told you what scents and tastes to expect from each. Not only are wine tastings fun and easy ways to try a variety of wines you may not have sampled before, but they are also good opportunities to learn about wine, how to describe wine, and how to find new wines you may enjoy. But how exactly does one host a wine tasting party? We'll share the basic tips you need to know to plan your very own wine tasting at home. 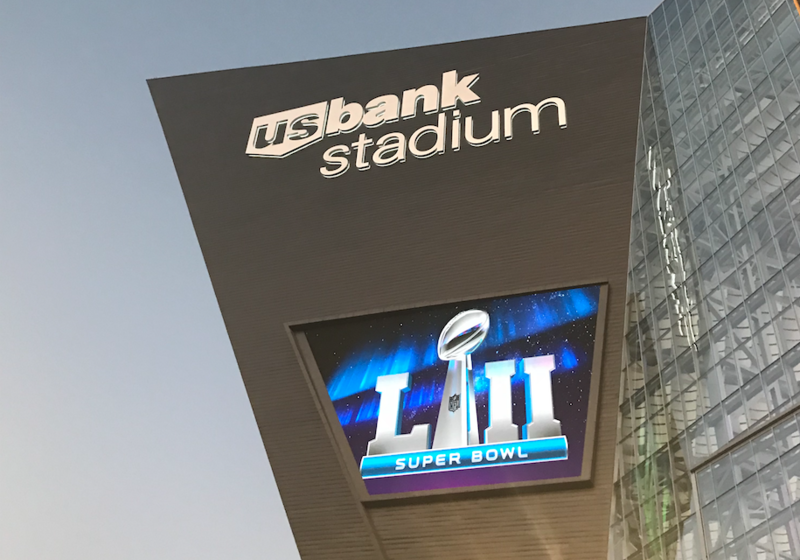 The biggest Sunday in football is right around the corner and, better yet, it's in our own backyard at U.S. Bank Stadium. So, whether you missed the Big Game the last time it was in town — the Washington Redskins beat the Buffalo Bills in 1992 at the Metrodome — or you've been anxiously waiting for the day it returned, it's a game you won't want to miss. But, do you know who you're rooting for? If you're a Minnesota Vikings fan, like we are, you're likely still mourning the unbelievable defeat in Philly, therefore making you a first-time New England fan. Go, Patriots! If you're a Jacksonville Jaguar fan, you might be rooting for Philly after the loss to New England. Either way, you've picked a team to root for. So, what's the best way to celebrate your new fandom? With drinks and food, of course! 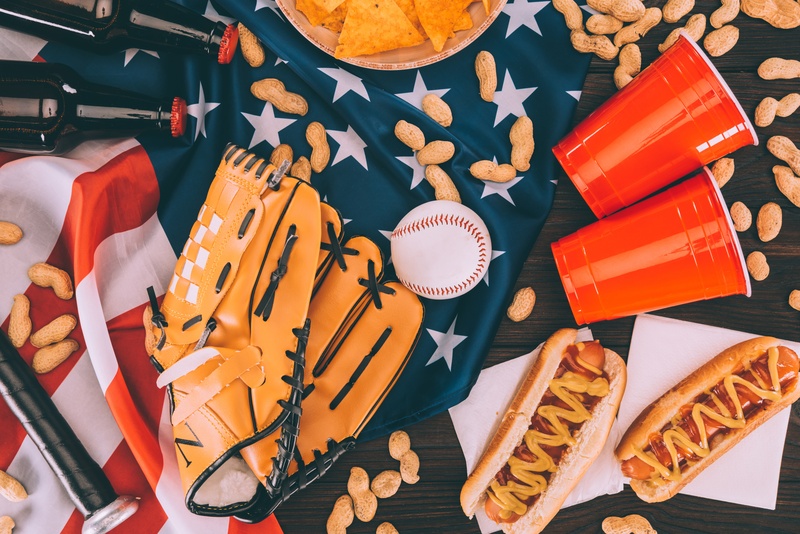 Give your football party some extra flavor with beer, drinks and even food native to each city, whether you're showing team spirit or just numbing the pain of the Vikings' missed historical opportunity.